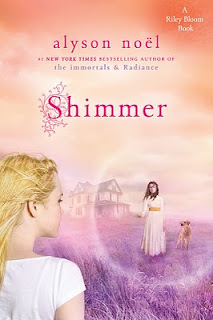 Shimmer is book two in the THE IMMORTALS spin-off series. In stores March 15, 2011! So pretty! What do you guys think? Visit Alyson at her blog HERE. PS, NIGHT STAR will be released November 16th.....3 weeks!